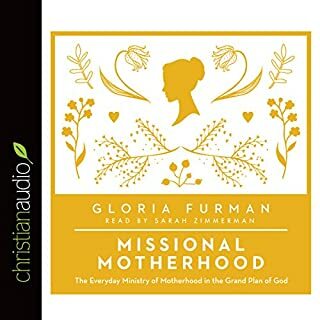 In this short audiobook on childrearing, Douglas Wilson points out that we have a Father who delights in us and makes it easy for us to love and obey him. If that is the kind of Father we have, shouldn't we earthly parents do the same? 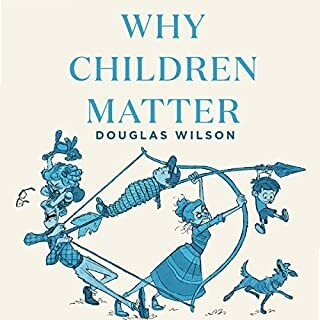 Wilson explains how parents should not just try to get their kids to obey a set of rules or to make their house so fun that following the rules is always easy. Instead, he calls for parents to instill in their kids a love for God and His standards that will serve them well all their days. We tend to think being "stressed out" is a normal state of affairs, and that contentment means sitting back and just bottling things up. For the Christian, however, contentment is something we must apply, work at, and make our own in every circumstance, because anxiety and frustration are not neutral behaviors. 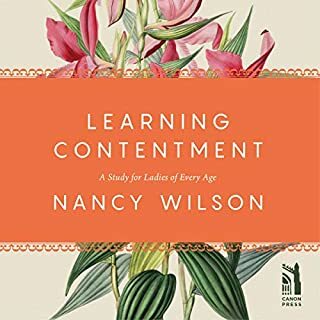 It is certainly easier to go with our natural impulses when times are very hard or even just "annoying", but contentment is an important part of our Christian life. How does a woman build her house? Nancy Wilson begins with the kitchen table, remembering how each scratch and stain in the wood chronicles "hours of stories and jokes, questions and concerns (through courtships and pregnancies), prayers and discussions." She continues, each essay full of stories and encouragement - the beauty of imperfection, the comfort of Velveeta, the strengths of mothers- and daughters-in-law, the honesty that is submission, the laughter of reading aloud. The key to a good marriage is honest, complete, and humble confession of sin. 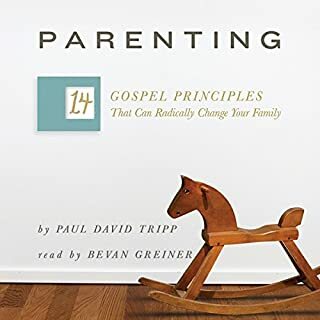 This short, little audiobook, coming from a pastor with 40 years of experience, offers concrete practical suggestions about how to confess sin properly and how to avoid other snares married people tend to get snagged on, usually depending on whether they're the man or the woman. 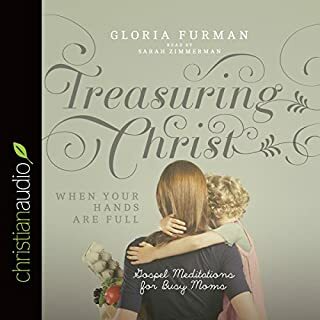 For a Christian woman, motherhood is the subtle art of building a house in grace: "The wise woman builds her house, but the foolish pulls it down with her hands" (Prov. 14:1). Each day's work is significant, for it contributes toward the long-term plan. Each nail helps a house stand in a storm. But motherhood isn't a simple formula. Building a home childbirth, education, discipline requires holy joy and a love of beauty. The mother who fears God does not fear the future. In Blood-Bought World, Toby J. Sumpter pinpoints the raw spots where modern-day Christians have allowed respectability, comfort, fear, love, fitness, authenticity, or other idols to become "fig leaves" to shield us from the persons of the trinity. Growing up in the green room of SNL, being born to a fire-eater and adopted by a SWAT cop, having internal organs explode, and adopting a deaf girl from China, Scarlet Hiltibidal has been given some strange life experiences - and lived in fear through most of them. But life changed for Scarlet when she learned to hold the gospel up to her fears and realized that though she can't fix herself or protect herself, Jesus walked into this broken, sad, scary place to rescue, love, and cast out her - and your - fear. I will listen again and again! 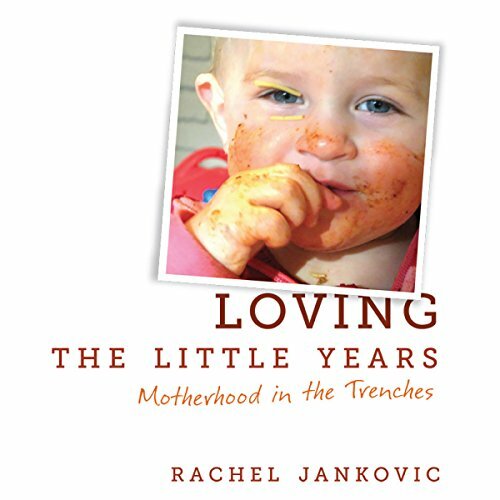 I didn't write this book because mothering little ones is easy for me. I wrote it because it isn't. I know that this is a hard job, because I am right here in the middle of it. I know you need encouragement because I do too. This is not a tender reminiscence from someone who had children so long ago that she only remembers the sweet parts. At the time of writing this, I have three children in diapers, and I can recognize the sound of hundreds of toothpicks being dumped out in the hall. This is a small collection of thoughts on mothering young children for when you are motivated, for when you are discouraged, for the times when discipline seems fruitless, and for when you are just plain tired. The opportunities for growth abound here but you have to be willing. You have to open your heart to the tumble. As you deal with your children, deal with yourself always and first. This is what it looks like, and feels like, to walk as a mother with God. Short, sweet and engaging! Loved it! Made me realize more of the joy and privilege God has given us in motherhood, even though it’s hard! This is the best parenting book I've read for the toddler years. Great Christian perspective. This was a quick, fun listen. She gives many good tips and reminders to adjust your own attitude. The only thing that I completely disagreed with was the idea that a woman should find her identity in her husband and children, which is false, deadly false. We are to find our identity in Christ, not fallible humans, our roles, or accomplishments. The narrator was spunky and was enjoyable to listen to. Short and sweet. Lots of good stuff... ideas, stories, attitude checks. I'll definitely be recommending this to other moms. Excellent read for Mom's of Young Children! I loved this short, easy to listen book! What an encouragement to my soul! I will be listening to this often. I love how this book gave practical advice. The author was hilarious and genuine--loved it! truth, both encouraging and convicting, written in an applicable actionable way. stories to make you laugh and to make her advice stick in your mind. also, chapters short enough for busy moms to finish and think. keep a journal nearby. So helpful and beautifully written. 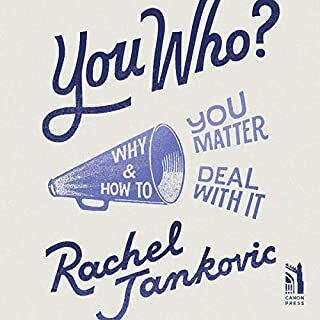 I bought this as an audiobook and already plan to listen to it again many more times!